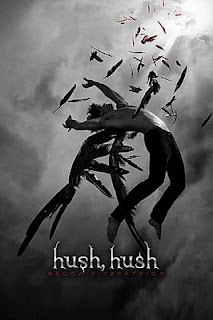 Easily the largest problem with Hush, Hush is the male romantic lead, Patch, who is a creep and a stalker. In his first conversation with Nora, after knowing her for less than five minutes, he asks her if she sleeps naked. This behavior isn’t suave or badass (no matter how much black he wears or how often he half-smiles). It’s creepy! Other charming encounters with Patch include him saying that he wants Nora after they’ve exchanged about thirty sentences, asking if a girl he’s had two whole conversations with would prefer his birthmark being "somewhere private", and telling the whole class that he’d like to mate with Nora. All of these interactions seem to be intended to make Patch come across as a bad boy. Instead, he just seems like a creepy jerk. 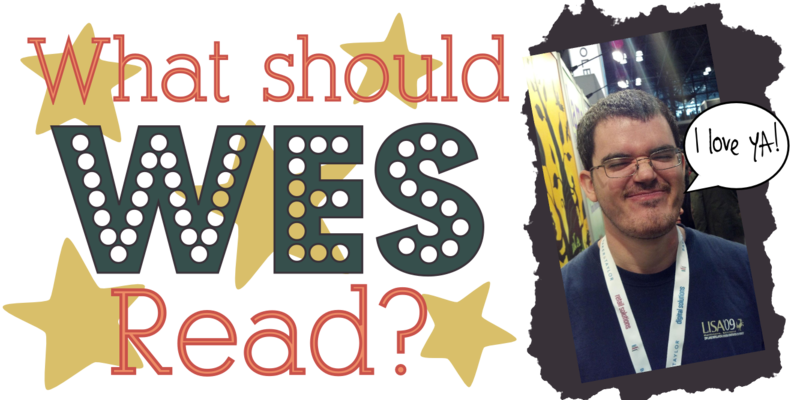 The Naked Sleeping Incident is indicative of the unrealistic actions that permeate the novel. Nora is supposedly a few percentage points away from getting scholarships to Impressive Schools, but makes questionable life choices in almost every chapter. The perfect example comes when Nora, knowing up to three people are actively trying to kill her, goes to a strange city alone. Character interactions are similarly unbelievable, such as Nora telling Vee that Elliot had threatened her and Vee completely ignoring her supposed best friend’s concerns because Elliot’s friend is hot. And pretty much everything Patch says. The style of the novel leaves much to be desired. None of the character have any depth. When describing how she and Vee are complete opposites, Nora mentions only physical traits. It seems like every character’s motivation is just to hook up with someone, except for Nora, who's understandably worried about not dying. Cliches such as referring to eyes as "orbs" are employed constantly. Character reactions in most conversations are limited to nods or, in Patch’s case, an overly-specific degree of a smile. There are lines like, “Right after my dad was shot to death in Portland while buying my mom’s birthday gift, a strange presence entered my life,” which drop important details without any setup, weight, or depth. To be fair, the novel does have a few interesting ideas, even if the execution of those ideas is passable at best. At any given point, it’s possible that up to three different people are screwing with Nora’s brain without her realizing it. Had this device been revealed earlier, the author could have played with the idea in fun ways, especially during scenes in which multiple mind-alterers are present. Angels not being able to feel also could have been somewhat interesting on a metaphorical level, but the novel boils it down to Patch feeling bad that he can’t touch Nora. Had the feeling been emotional instead of physical (which makes me wonder things like how Patch is good at pool without sensory feedback), there could have been some cool thematic avenues to explore. Instead, these ideas get only the most basic treatment. THANK YOU!! Patch is SUCH a creep and stalker. I truly disliked his character and couldn't get into this series at all. I was feeling a bit left out when so many reviews raved about it.